Malangano means meeting or resting place in the Palace in the Lozi language. 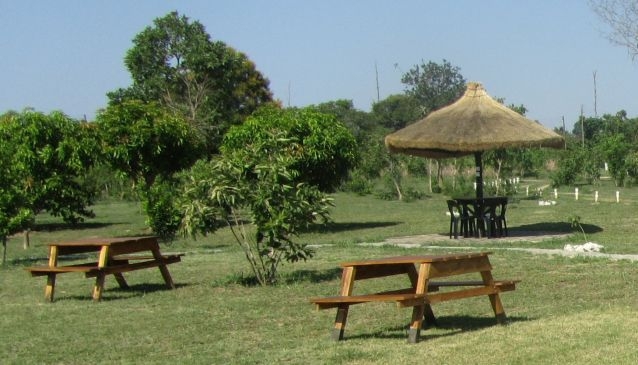 This camp is located on a farm close enough to Lusaka for shopping, restaurants and entertainment but far enough out to provide a pleasant, quiet environment. Perfect for that necessary Lusaka stop off en-route to your next destination.